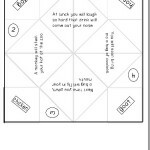 Here are some printable templates for paper folding. 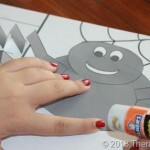 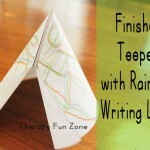 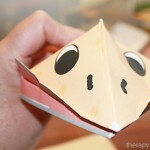 Paper folding uses fine motor skills and visual motor skills to get the folds in the right place. 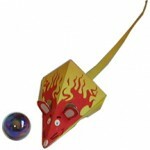 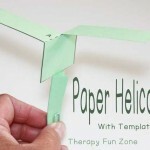 It requires fine motor dexterity and motor planning as well. 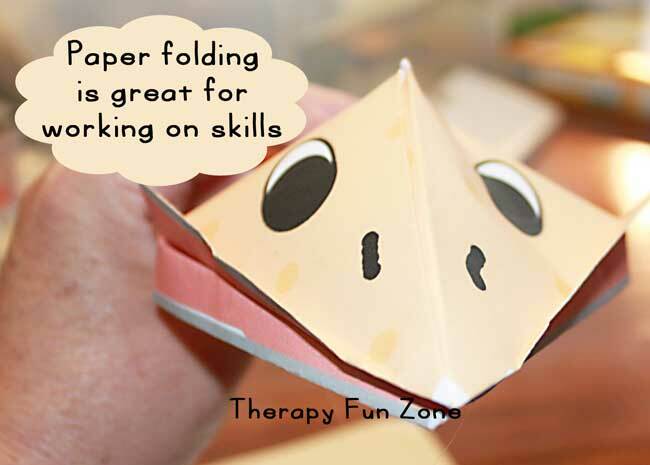 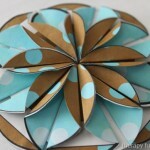 Below are some activities that include paper folding.